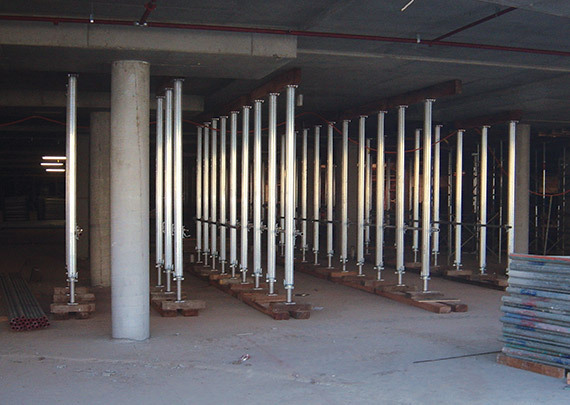 Needle beams are temporary beams used in a variety of construction and excavation applications. 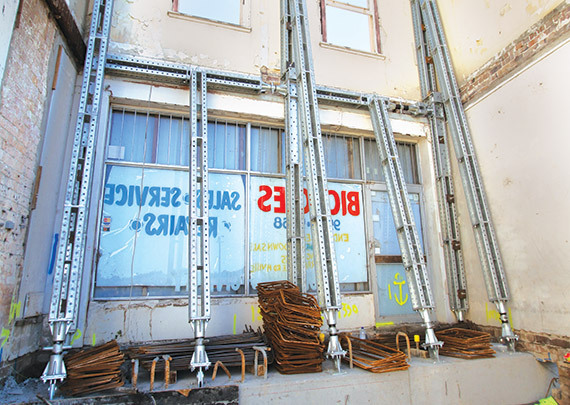 This proven, reliable and robust method benefits from Shore Hire’s range of galvanised steel needle beams, which have been reinforced with additional stiffener plates. 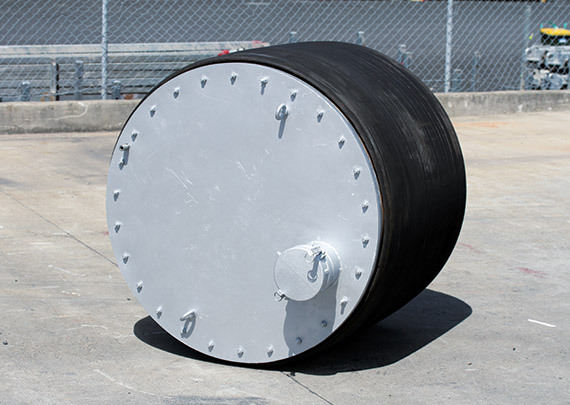 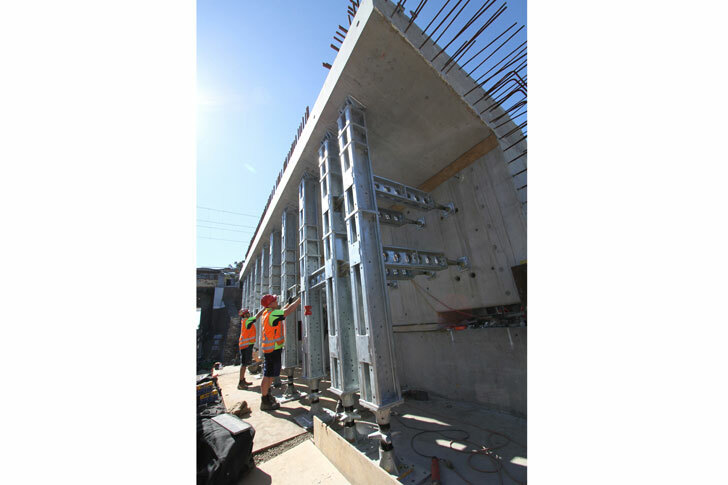 Steel is by far the preferred material for this application and our reinforced products provide surety where significant load bearing is involved. 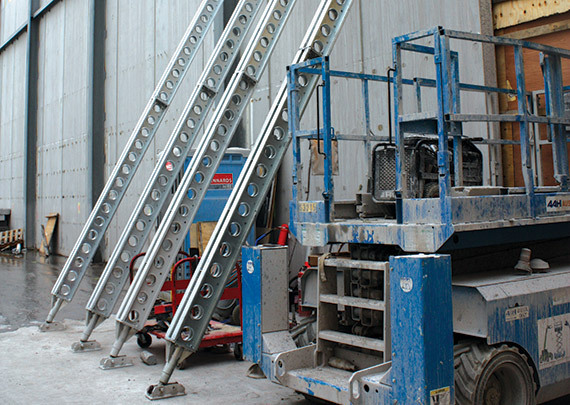 Shore Hire can supply a range of needle beams in various sizes. 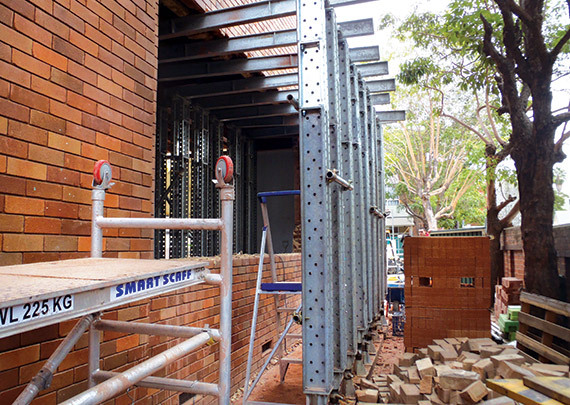 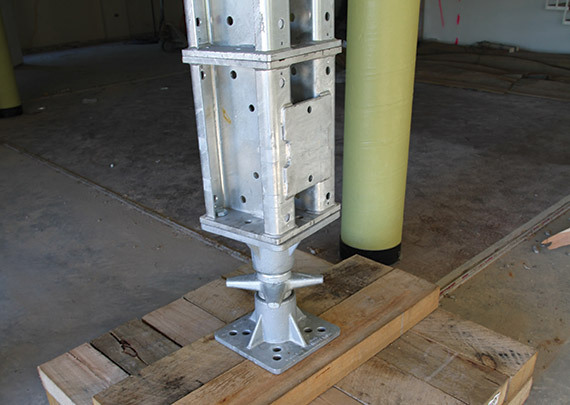 Our needle beams have been used for construction projects including Burraneer. 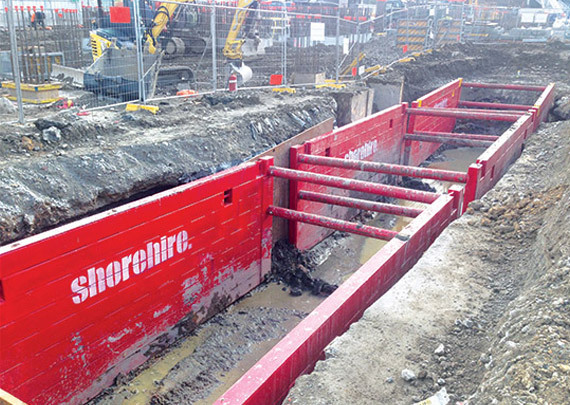 For more information or personalised advice on needling and other shoring and propping solutions, contact the experienced team at Shore Hire. 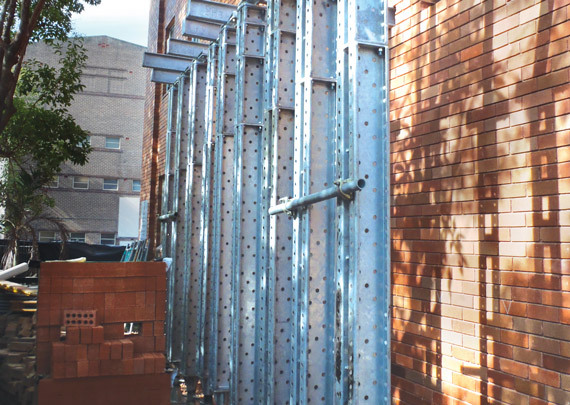 Our product range is backed by our experienced in-house engineering team that will ensure your next project is underpinned as it should be. 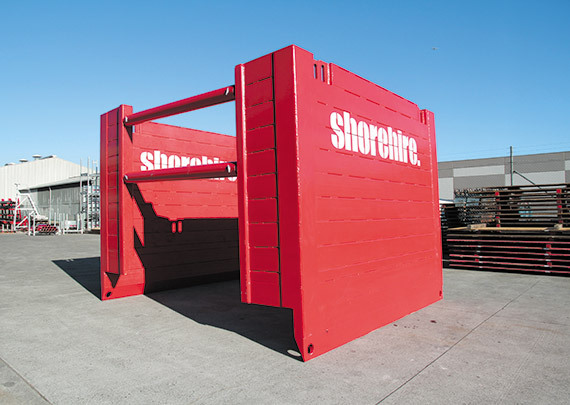 For further information or a custom solution, contact Shore Hire today. 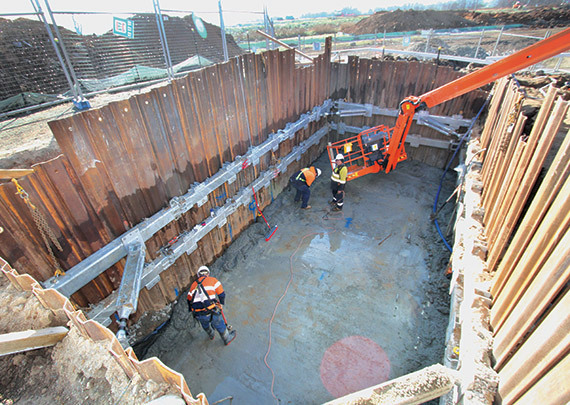 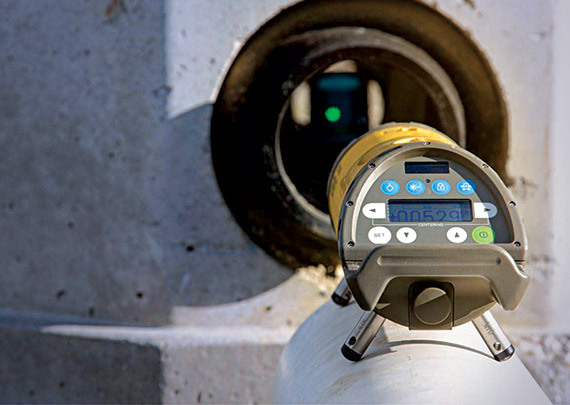 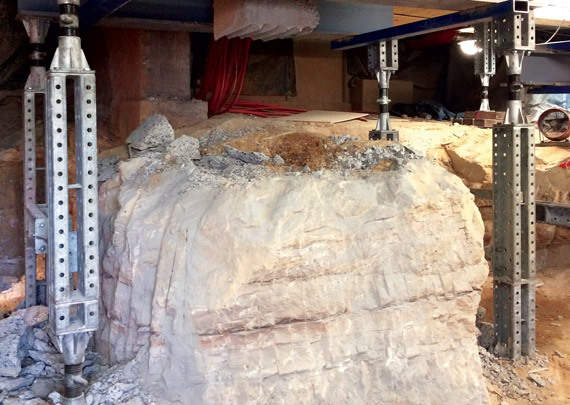 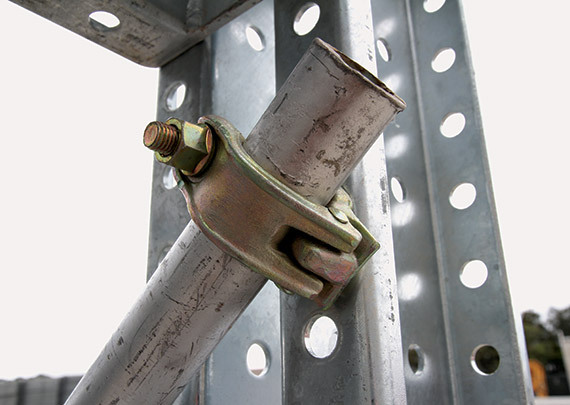 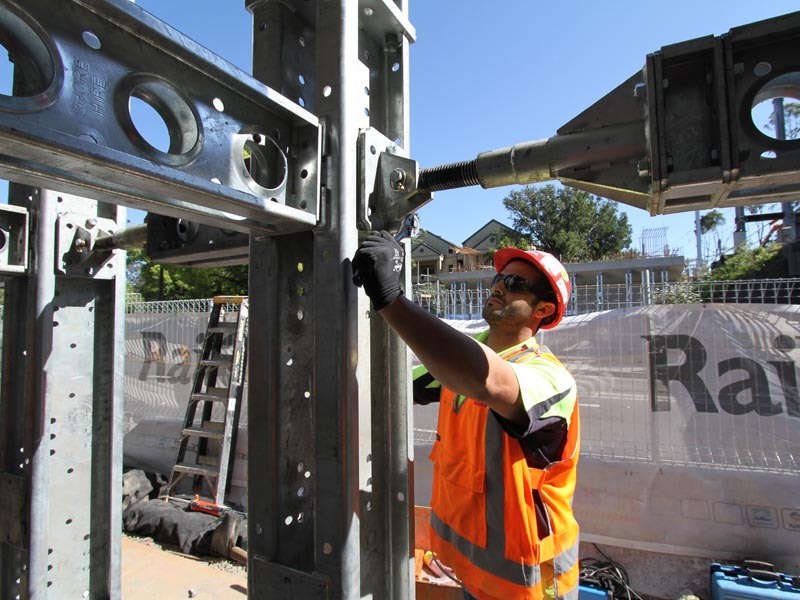 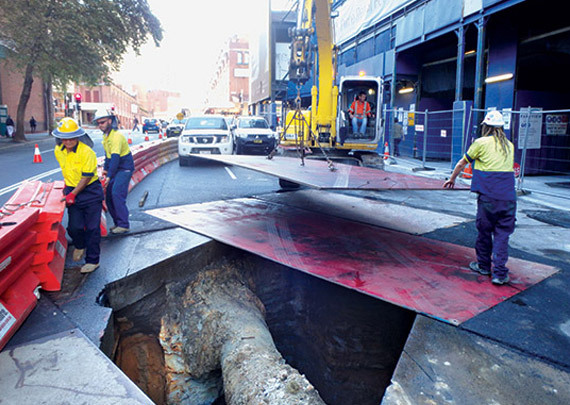 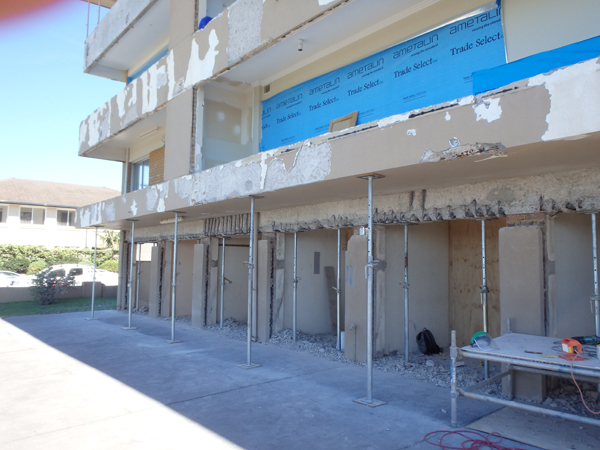 Needle Beams can be essential to propping and shoring systems. 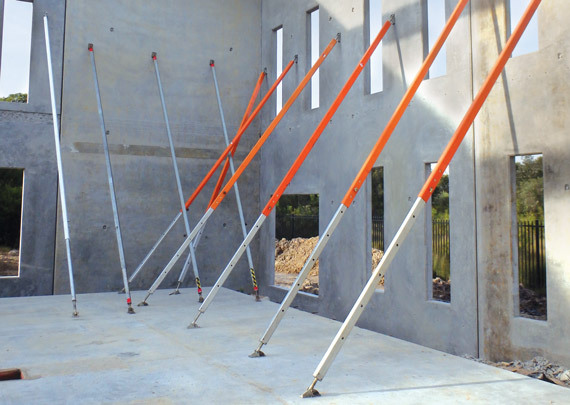 Needles help to underpin walls and slabs by spreading loads, providing advantages where either restricted access or confined conditions exist or minimal disruption is required.